Waiting on Wednesday is hosted by Breaking the Spine, and is a weekly post on Wednesdays to show which books you are waiting on! Thankfully my pick this week is actually coming out tomorrow, so no more waiting! 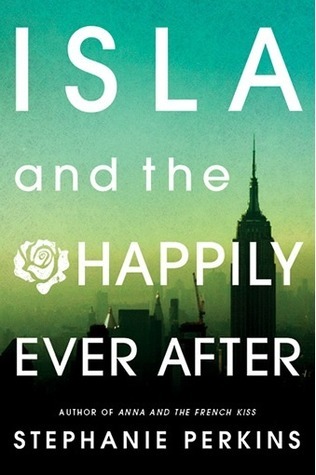 And of course it is Isla and the Happily Ever After by Stephanie Perkins. I feel like I have been waiting on this book forever! Anna and the French Kiss and Lola and the Boy Next Door are two of my absolute favorite books, and to be honest I’m sure this one will be right up there with them. I cannot wait to devour this book as soon as I get my hands on it.